We’re all friends here, right? And I can trust you? Yeah? OK! I’ll let you in on a little secret. I have wanted an American Girl Doll for as long as I can remember. 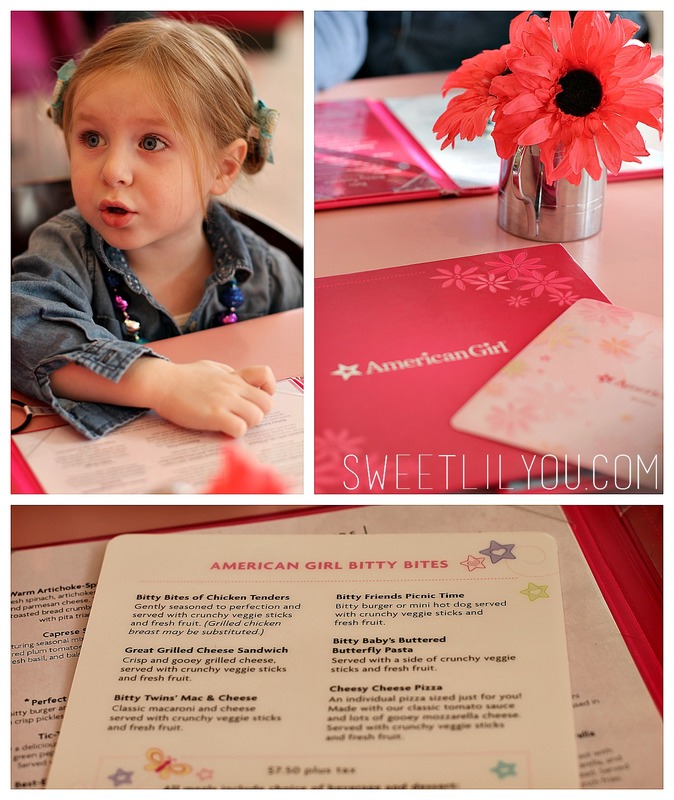 As time went on, and I became a mom, I started to dream of the day I could buy Avery her own American Girl doll! Today that dream came true! I had planned on getting one for her for Christmas, but I really wanted her to be able to pick her doll out herself. I am so glad I waited! On January 1st, American Girl released the Girl of the Year for 2016. Her name is Lea Clark. Lea, a talented photographer with a love for animals, discovers a wide world of possibilities on a family trip to Brazil. Her adventurous spirit and desire to live life to the fullest leads her to explore the Amazon rainforest during her visit. So, we headed to the American Girl Store in Boston (Natick), MA. 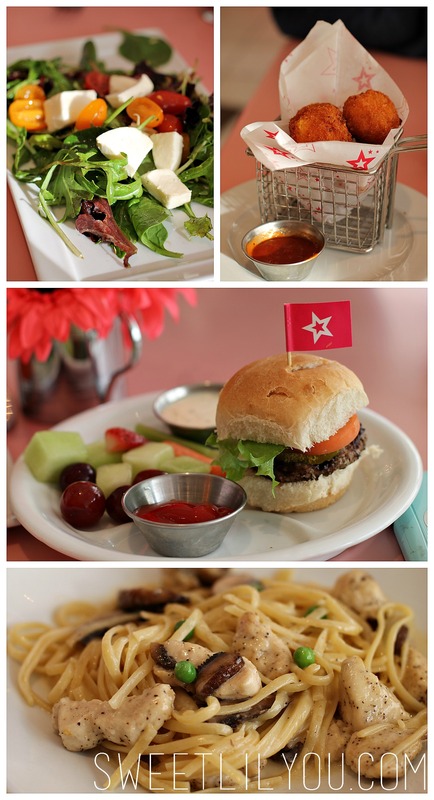 I wanted to make a fun family day out of it so I also made lunch reservations at the bistro! 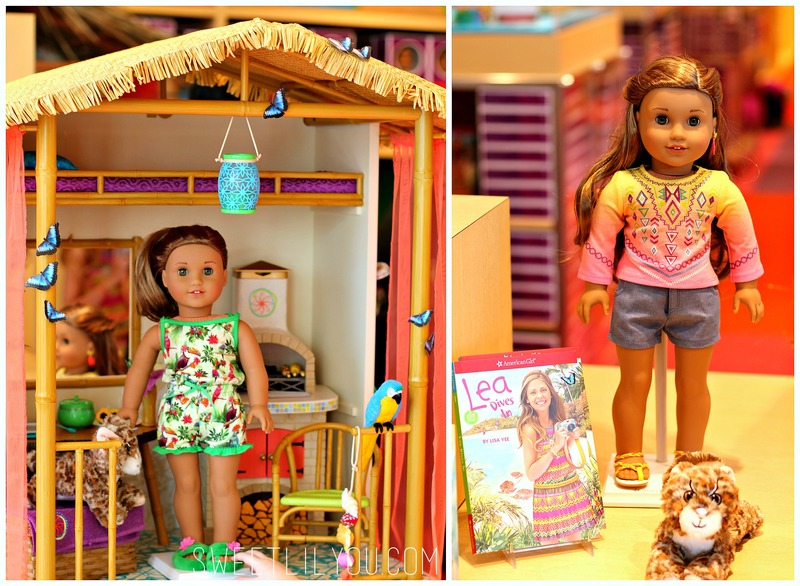 When we walked into the store, Avery made a beeline for the Lea dolls! We tried to explain to her that there were MANY other dolls, and maybe she’d like to look around before making her choice, but nope! She wanted Lea and ONLY Lea! 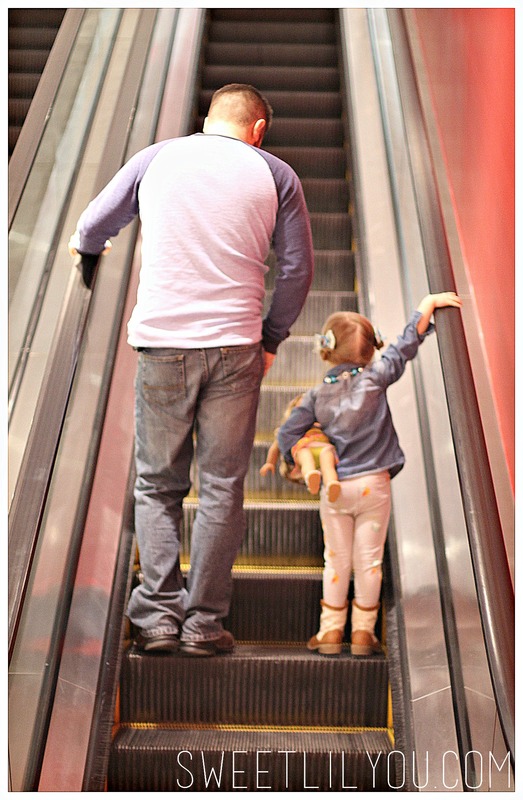 This was our second trip to the store (Daddy’s first!) and it was such a wonderful experience! Every associate we met was so kind an helpful. I loved how they get down to Avery’s level to speak to her! It really makes a difference. We had a lovely chat with one of the personal shoppers, and the smiles never left our faces! 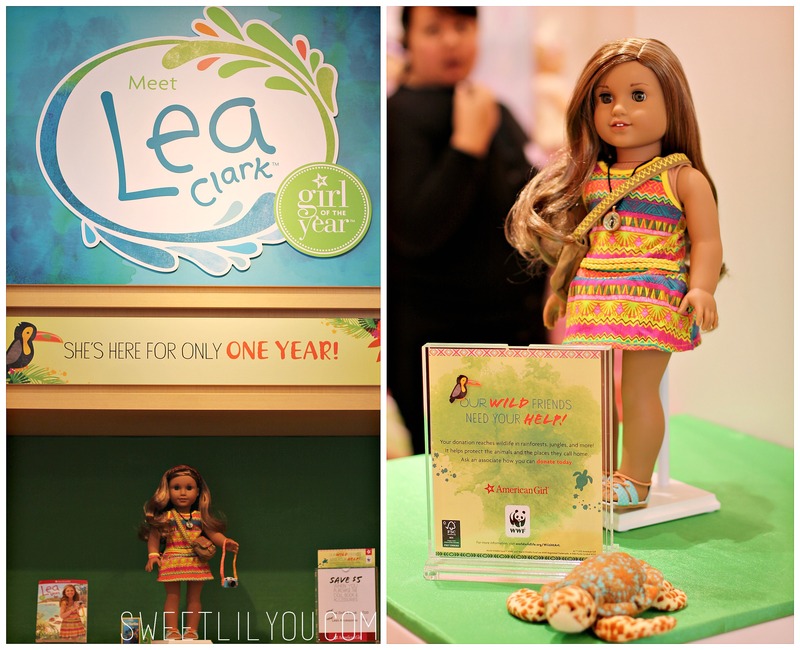 We checked out all the incredible outfits, accessories, and playsets available for Lea Clark. If anyone wants to buy me Avery “Lea’s Fruit Stand” or “Lea’s Rainforest House” that would be amazing! 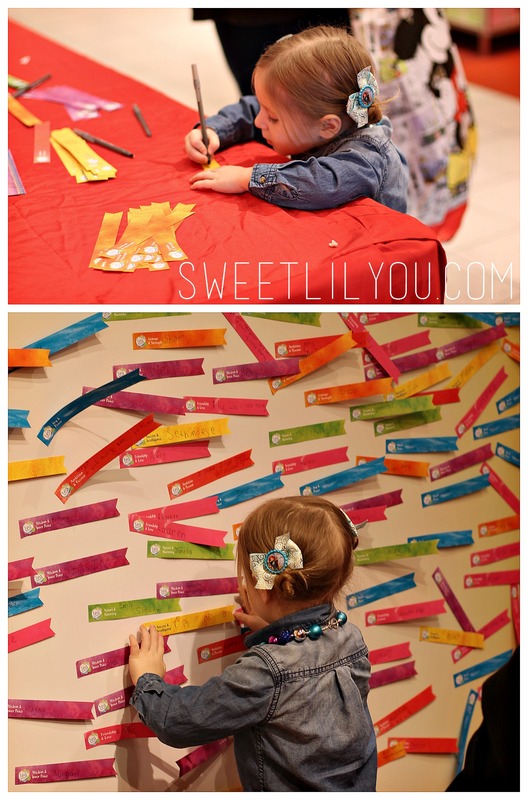 😉 This weekend was the Debut Event in the store, so there were colorful crafts, great giveaways and more! Avery made a cute woven sea turtle, wrote her wish for the wish wall and was given a poster to color and a cute sarong for Lea! After exploring the store a bit we headed to the checkout to purchase Lea! 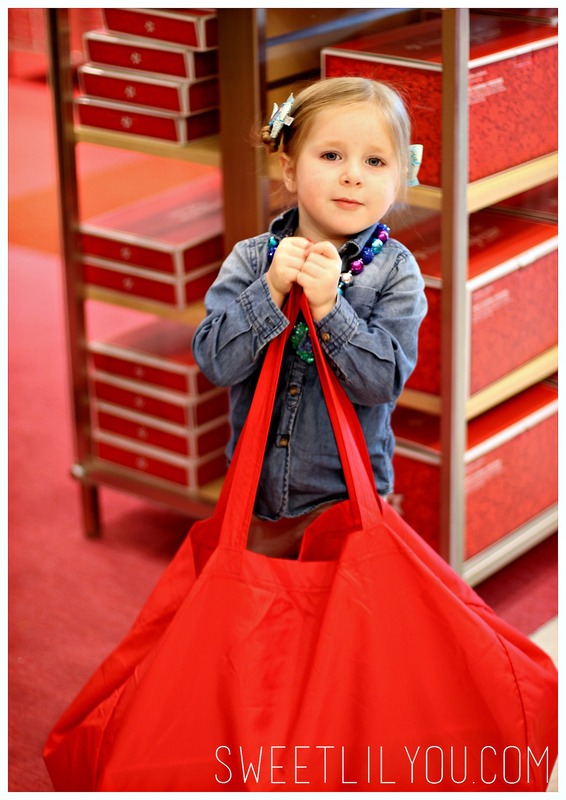 Avery was super excited, even though the bag was “…so…heavy…” Then we headed up to lunch! We were early for our reservation, but after a short wait we were brought to our table. They have seats for your doll that slide onto the table, and if you don’t have your own doll, they have ones that you can borrow!! (They think of EVERYTHING!) The Bistro menu has some very unique offerings. 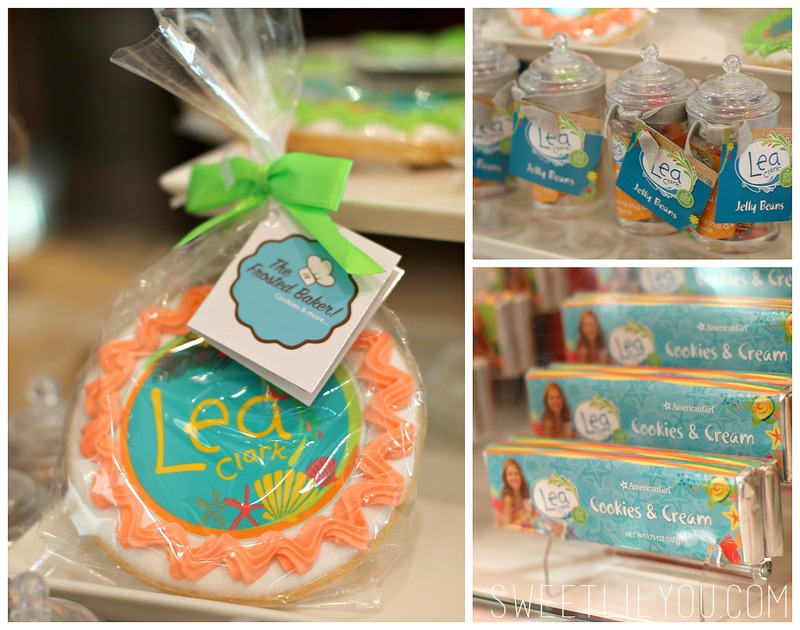 They even had a few special “Lea Inspired” treats! Avery and I both ordered the Tiki Tropical Lemonade and it was delicious! I loved the Bitty Bites menu for kids 4 and under! For starters, I had the Caprese Salad and Dave chose the Macaroni and Cheese Bites. For entrees Avery chose the Bitty Friend’s Picnic Time Hamburger, and Dave and I both ordered the Linguini with Chicken and Winter Vegetables. Everything was really good, and Avery ate about a third of my pasta! Then, of course, we had to have dessert! 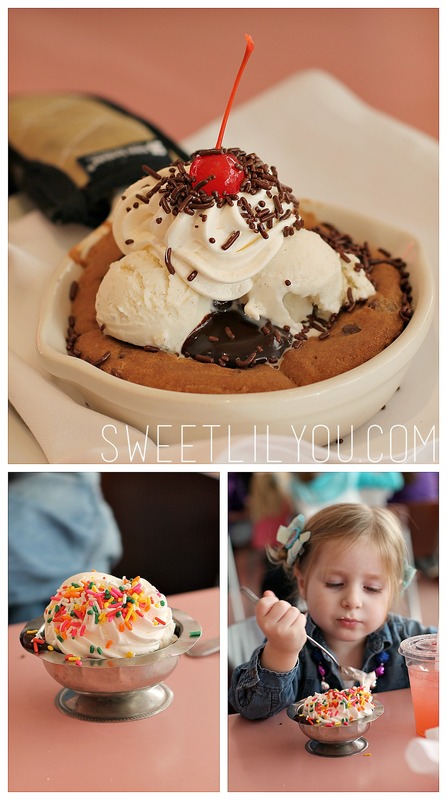 A yummy sundae came with Avery’s meal, and Dave and I opted to share the Chocolate Chip Skillet Cookie Sundae! We also noticed some very cute, Lea themed, sweet treats available for purchase! Before we left, we took Lea to the Salon to have her ears pierced! You can also have your doll’s hair styled (They offer many different styles at all different price points) but Avery insisted that Mommy could style Lea’s hair at home. :/ Lea’s exclusive earring set came with her ear piercing service, which thrilled Avery (because she had fallen in love with the butterfly earrings!) 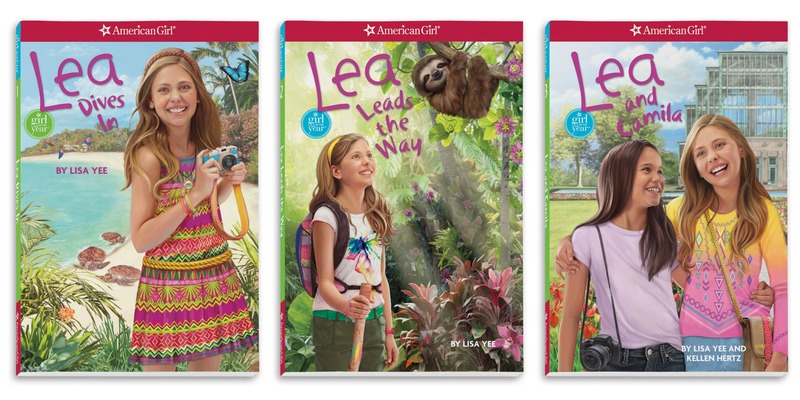 And, if we didn’t love Lea and American girl enough…To show girls that, together, they can make a difference in helping protect animals and their habitats, American Girl has created Wild at Art, a year-long fund-raising campaign in support of World Wildlife Fund (WWF). 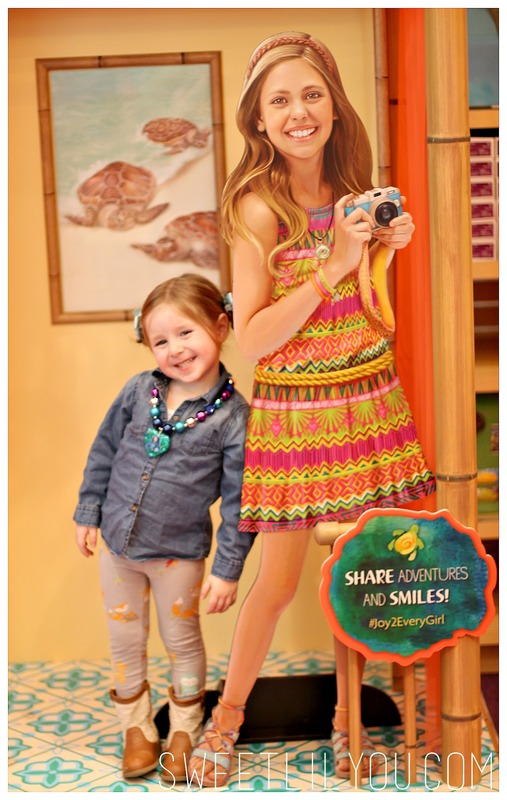 Starting January 1, American Girl is encouraging girls to use their artistic abilities to host an art sale and donate the proceeds to WWF. To launch the campaign, American Girl has made a $50,000 donation to WWF and also invites customers to contribute at American Girl retail stores and americangirl.com. Parents can visit americangirl.com/wildatart to learn more and register for Wild at Art, plus get animal-themed craft ideas, and be entered into a sweepstakes for the chance to win one of 17 Lea prize packages. Does your child have an American Girl doll? Do YOU still have yours? What do you think about Lea? 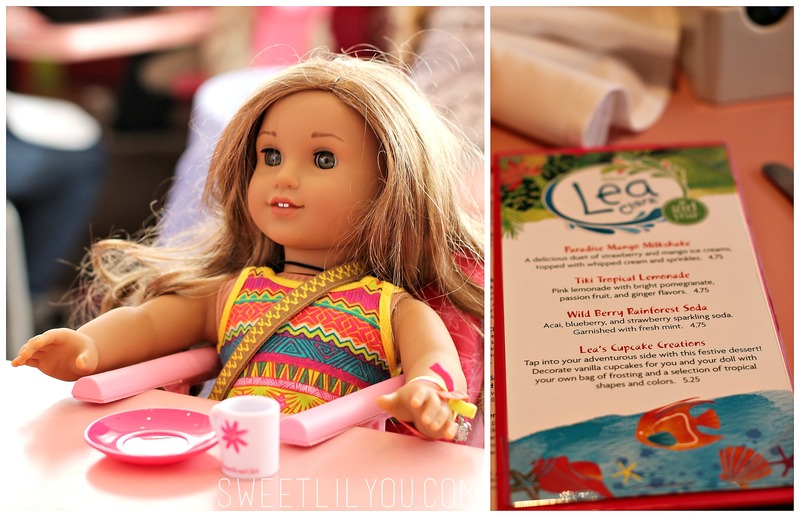 This entry was posted in Adventures, Family Fun, Uncategorized and tagged American Girl, doll, Lea Clark, toys. I am so excited to see Avery’s upcoming adventures with Lea. 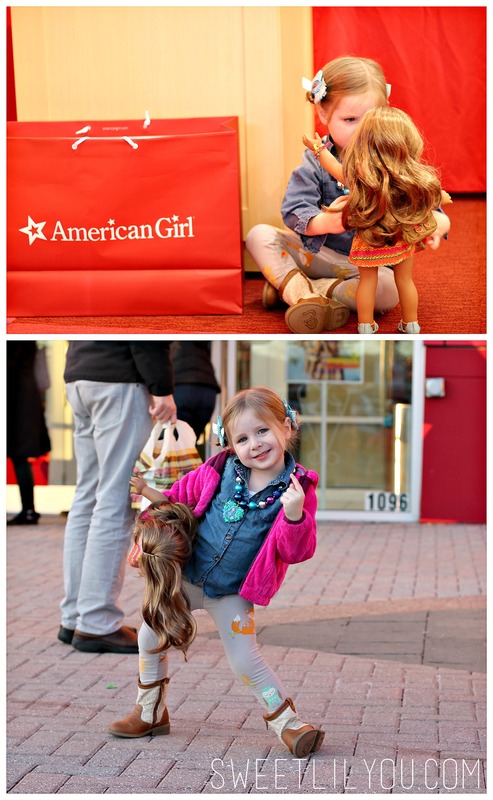 I pined for an American Girl doll as a child too. I’ll have to live vicariously through Avery. I got my first American Girl doll 2 years ago as an early 20th Birthday gift from my sister! My aunt got her first doll last year as a Mother’s Day gift from my mommy. (Her older sister. )My cousin still has her original Addy doll that she got in 1995! American Girl is truly loved in my family! My little sister has been asking for one every since she turned 8 last year! (My parents told her no before that because she wasn’t the recommended age.) Rumor has it she might get one this summer! I absoulutley LOVE Lea! Especially her Rain Forrest House and her PJs! I saw your blog in a shared in a Facebook post titled family fun in Rhode Island. That led me here to this particular blog and I wanted to let you know about the American Girl Doll Train Ride hosted by Blackstone Valley Tourism Council and the Natick store. You cand find more information at http://www.tourblackstone.com. There are many other family friendly programs including Environmental Saturday’s river tours.